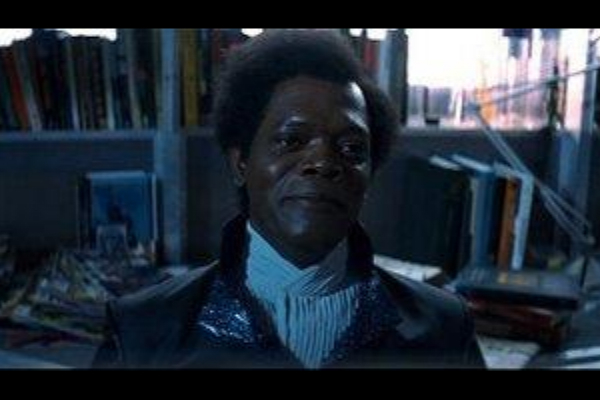 In the film Unbreakable Samuel L. Jackson plays Mr. Glass. A man whose bones shatter like glass. A man who was constantly mocked as a child. He is sick, angry and broken.